There's no better feeling than knowing you've helped a child experience joy and a sense of accomplishment. That's why we are so grateful to friends like you who help fund scholarships and Surf Days for physically, financially, and emotionally challenged youngsters. 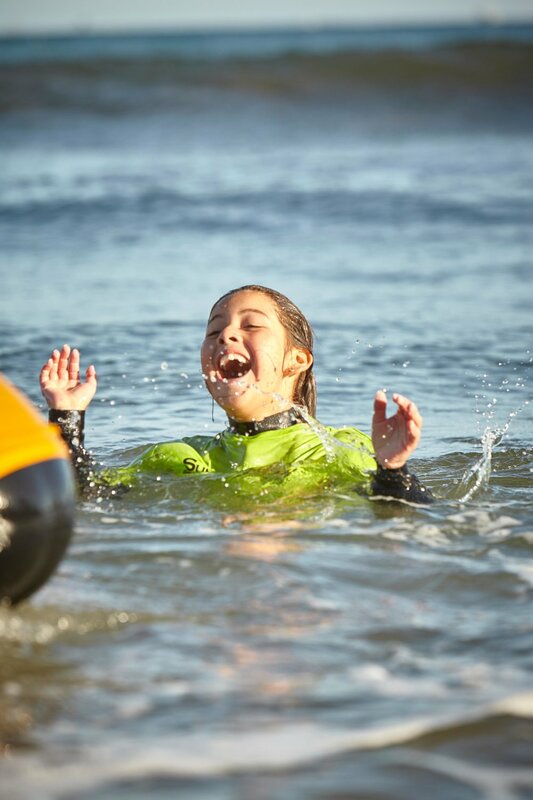 For most of our kids, it's a rare chance to play in the ocean and explore their capabilities - and when you catch a flash of a proud saltwater smile, it's pretty awesome.